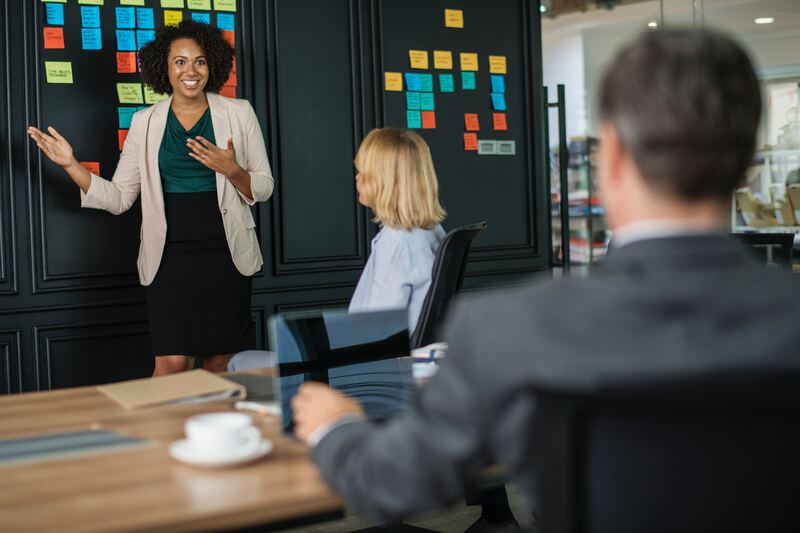 AHR Consultants partnerships are for businesses who want to expand their service offering to include HR, leadership development training and safety support. Each partner is unique and will have access to a bespoke partnership centre. Working in partnership with AHR Consultants is 100% free of charge and commission is available for all sales made under the partnership. Partners also have access to exclusive benefits and discounts on our services including leadership development training, consultancy, handbook and contract reviews and HR support. To enquire about AHR Consultants partnerships please complete the following form.